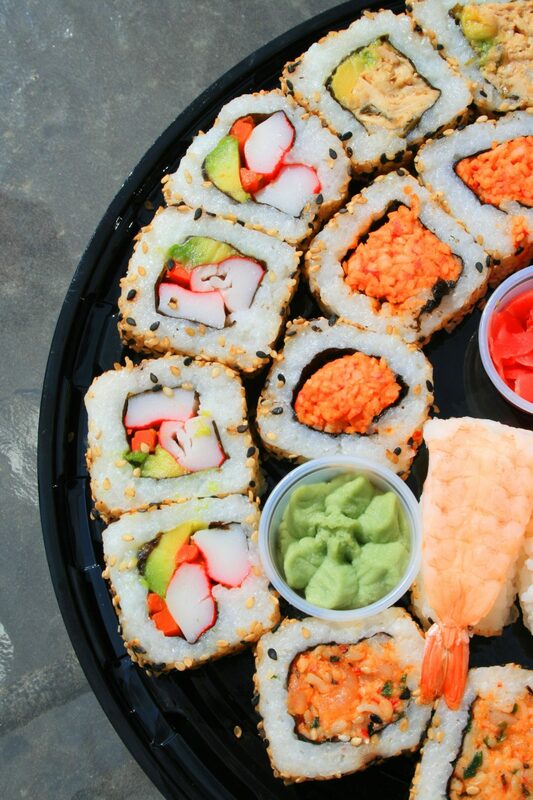 For your next party or gathering, enjoy the fresh taste of Domo 7’s sushi by having your event catered by Domo 7! 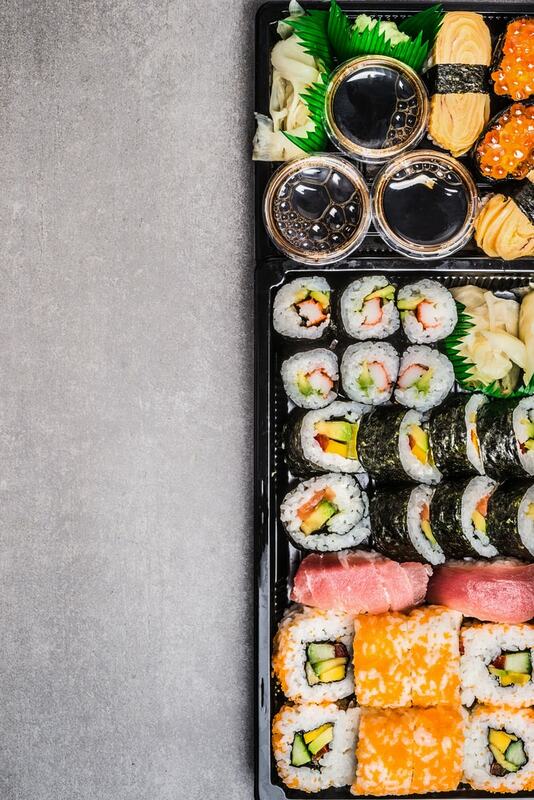 We’ll provide you with great tasting fresh sushi that is sure to make your event a hit, choose from various sizes of platters to suit all of your catering needs! 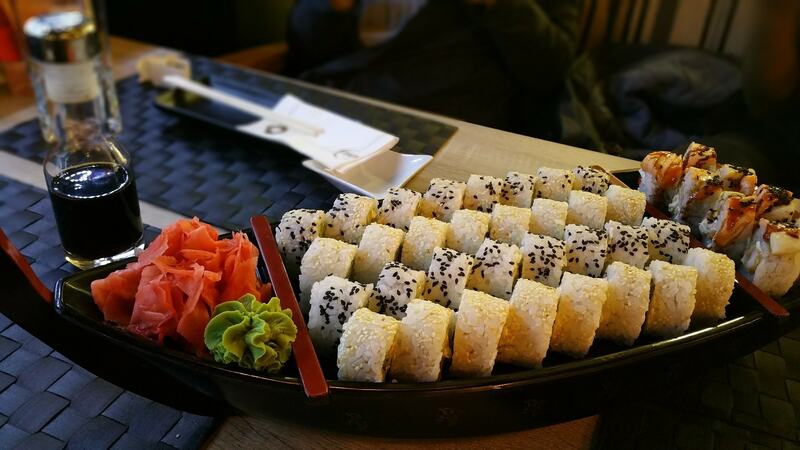 All platters are made FRESH to order.